It is often said that the greatest of ideas come from the humblest of backgrounds. The beginning of the scientific life of one of the most prolific scientists of all time did indeed start with a simple scenario. A pocket compass was gifted to him by his father when he was five years old and lying sick in bed. Little did his father know that this simple object would initiate his immense fascination for the invisible forces at work, as the little child did not understand why the compass pointed in the same direction regardless of where he placed it.This was one of the two moments of his childhood that Albert Einstein would go on to call “a wonder”. 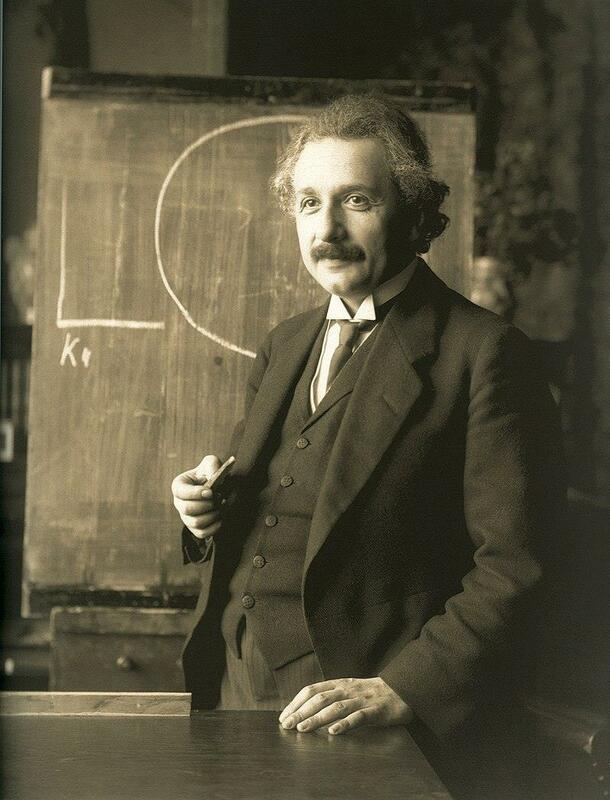 Born on March 14, 1879 in Germany, Albert Einstein was the first of two children born to Hermann and Pauline Einstein. Hermann Einstein would go on to establish an electrical engineering company which his son, Albert Einstein, detested working at since the work was not scientifically riveting enough for him. Since early childhood, Einstein was inspired by the work of mathematicians and philosophers as he was an avid reader of academic books. In 1894, when alternative current was introduced, Hermann Einstein’s business went bankrupt since it was based on selling direct-current electronic devices; as a result, the family had to move from Zurich. However, Albert Einstein stayed back to continue his studies, but to no avail. Pursuing Electrical Engineering was his father’s wish and never his own interest leading him to eventually drop out. His personal interest led him to apply for the entrance examination at Swiss Federal Polytechnic (SFP) in Zurich which was the leading center of mathematics at that time. Although he excelled in the Mathematics and Physics portion of the examination, he could not score above passing marks in the remaining portions. Impressed by his exceptional performance in the above-mentioned portions, the principal of SFP advised him to complete his schooling in order to perform well in the entrance examination again. This time, he was accepted into the institute and was awarded a diploma in Mathematics and Physics in 1900. Up until this time, Einstein had already renounced his German citizenship to avoid civil repercussions and in 1901, he was awarded the Swiss citizenship. Einstein spent several years searching for a suitable job that would adhere to his skills as a physicist, but unfortunately, he got a job as an examiner/clerk at a patent office. Imagine one of the greatest scientific revolutionaries of all time as a patent clerk in an office hall! Well, you don’t have to. It happened. But surely, Einstein was known for his efficacy and dedication to his academic work, and during his years at the patent office, 1905 turned out to be his annus mirabilis (wonderful year). This year is known as his breakthrough since he published four groundbreaking papers in it: one of them proving the existence of molecules through Brownian motion, one describing the relationship between mass and energy, one explaining the photoelectric effect, and the remaining one on the famous special theory of relativity. This resulted in Einstein earning the attention of one of the leading physicists at that time, Max Planck, who eventually invited him to be part of the Prussian Academy which consisted of then-renowned German scientists. During this time Einstein was advancing when it came to his professional life; however, his personal life was in shambles. He was married to Mileva Maric during this time, but his extramarital relationship with cousin Elsa Loewenthal and a troublesome life with Mileva eventually led to a divorce. 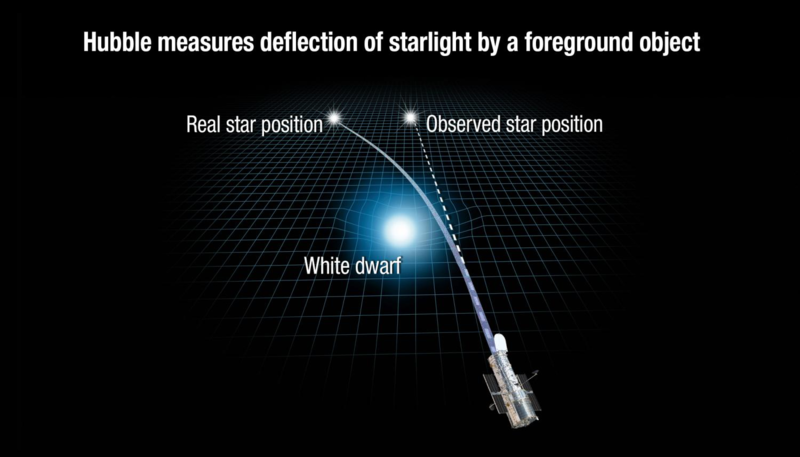 This was during 1919, the year that earned Albert Einstein worldwide recognition due to his General Theory of Relativity, which predicted that an object in space with a potential gravitational field would be capable of deflecting light. This was confirmed by Sir Arthur Eddington, a world-renowned astronomer, during the 1919 solar eclipse. This led to Albert Einstein being known as a leading scientist, not just in academic circles but in the general public as well. “Don’t tell God what to do”. Einstein was simply explaining how the universe does not act on probabilities, but this was contrary to the mathematical evidence that scientists like Bohr, Heisenberg, Pauli, etc. had brought forward which said that subatomic particles can exist in two states at the same time with no predictive application. Einstein visited the United States in 1932 for a series of lectures. During this time, the civil and political situation in Germany changed drastically. Due to the usurpation of power by the Nazis, Einstein, being a Jew, never returned to his homeland. This is when he accepted a teaching position at the Institute for Advanced Studies in New Jersey. The seizure of power and the conversion of Germany into a fascist totalitarian state by Adolf Hitler led to the second world war, and from 1939 onward, Europe was officially at war. Einstein urged by other scientists, and by his own conscience, wrote an official letter to the President of the United States, Franklin Roosevelt, and advised him to initiate a project based on building an atomic weapon before Germany did. The project, called the Manhattan Project, was an eventual success. But the detonation of the two atomic bombs only led to compunction and utter guilt for Einstein since his equations, including the famous “E=mc2”, were used for transforming the project into a reality not based on the peaceful purposes originally intended. This is what transformed Einstein into an even greater pacifist than he already was. He worked on purely academic theories during his last years, including the Unified Field Theory. His opposition to quantum mechanics gradually faded. Along with being known as the father of one of the two main aspects of modern physics, the theory of relativity, he also came to be known as one of the founding fathers of quantum mechanics, as his criticism of it led to its eventual development. In 1955, Albert Einstein suffered an aneurysm, and as an unfortunate consequence, he passed away at the age of 76. This was the day the world lost one of the greatest proponents of science, rationality, pacifism, and philosophy. Next articleHow did the Telescope Originate? The writer is majoring in biological sciences and chemistry at the Forman Christian College University in Lahore, Pakistan. His area of interest is evolutionary biology.